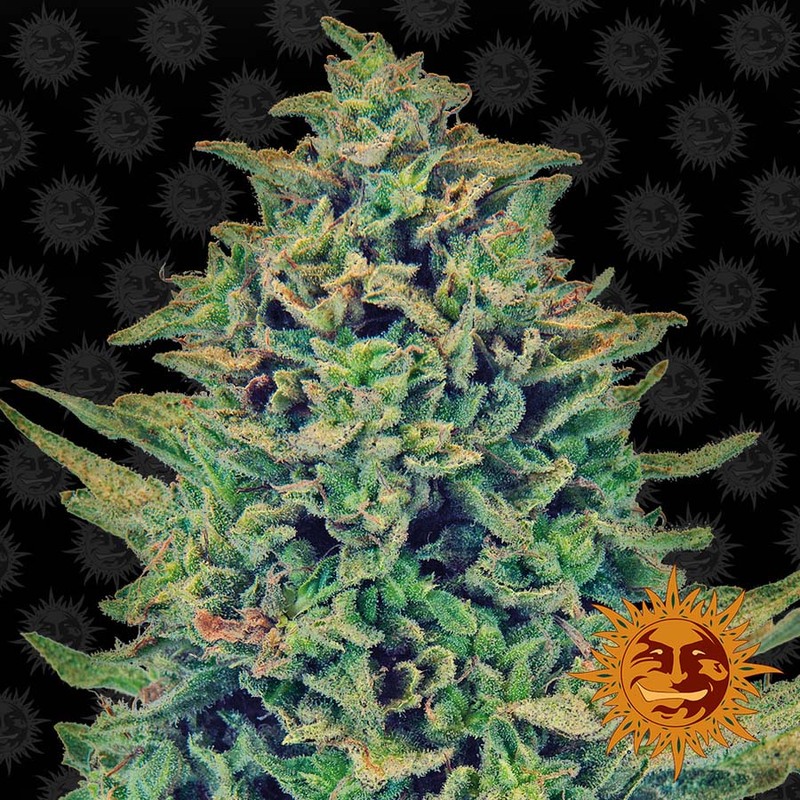 CBD BLUE SHARK™ is an Indica dominant strain created by a cross of Skunk #1 and CBD Enhanced. 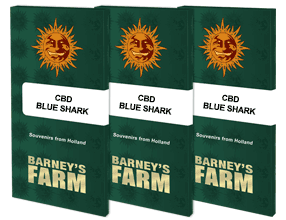 Blueberry was crossed with the classic Shark Shock and finally bred with our CBD enriched Sativa to give this outstanding result. 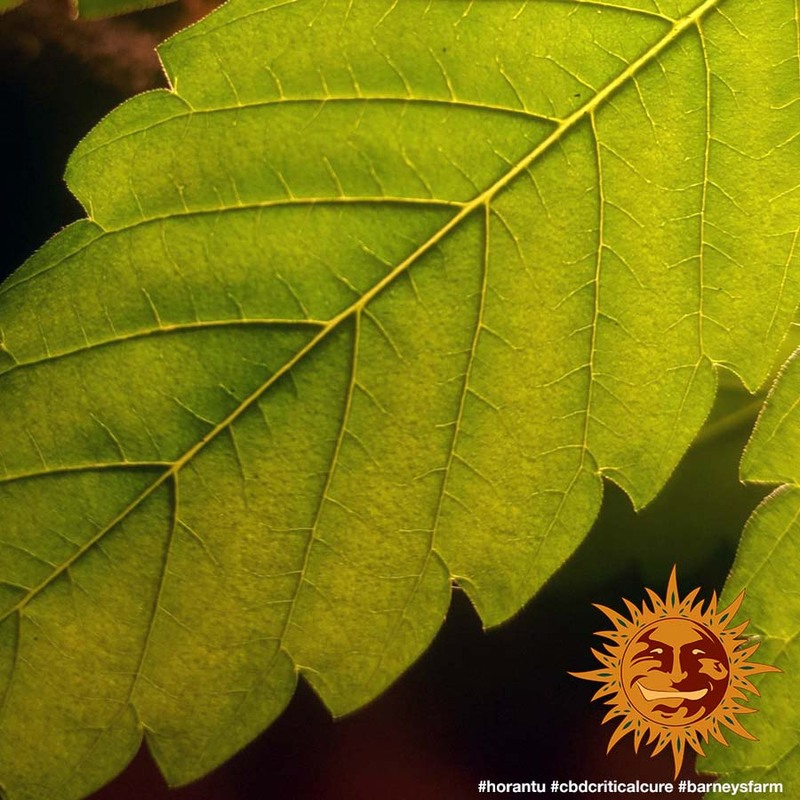 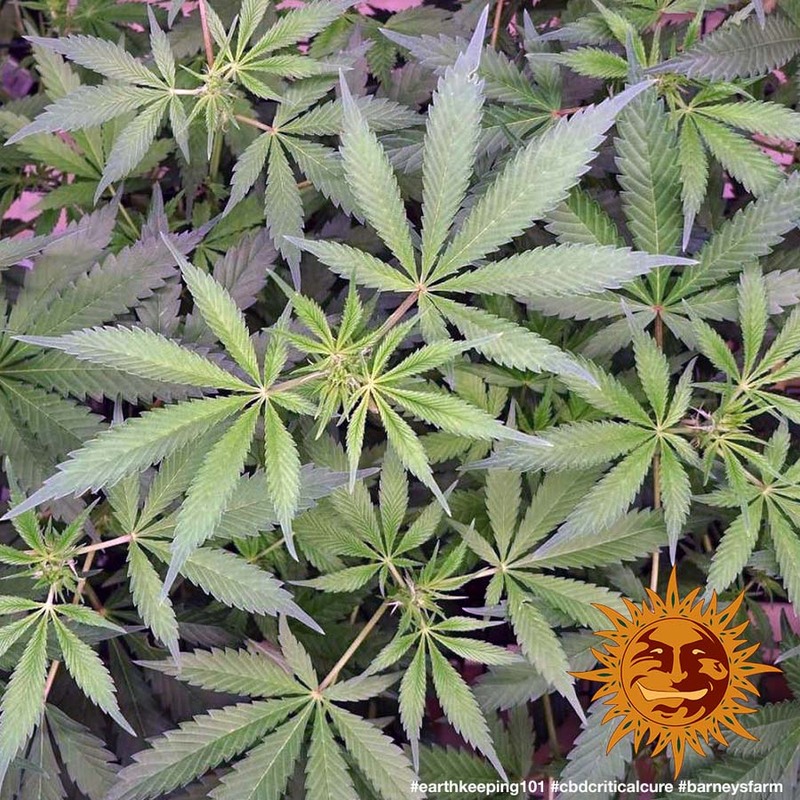 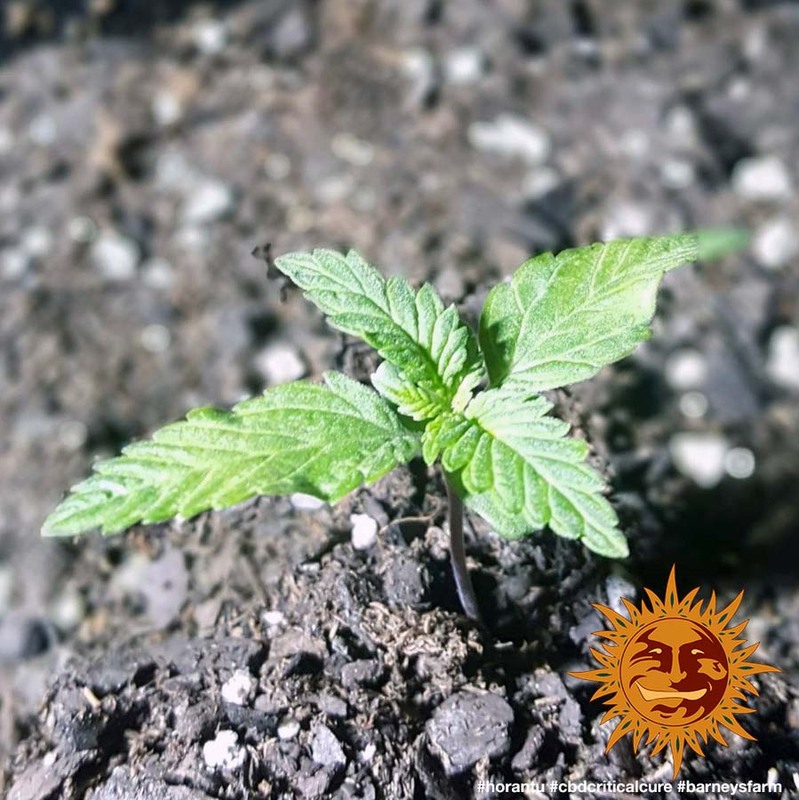 The plant is ideal for pain and nausea relief, and gives it’s user a relaxing and satisfying tranquil effect. 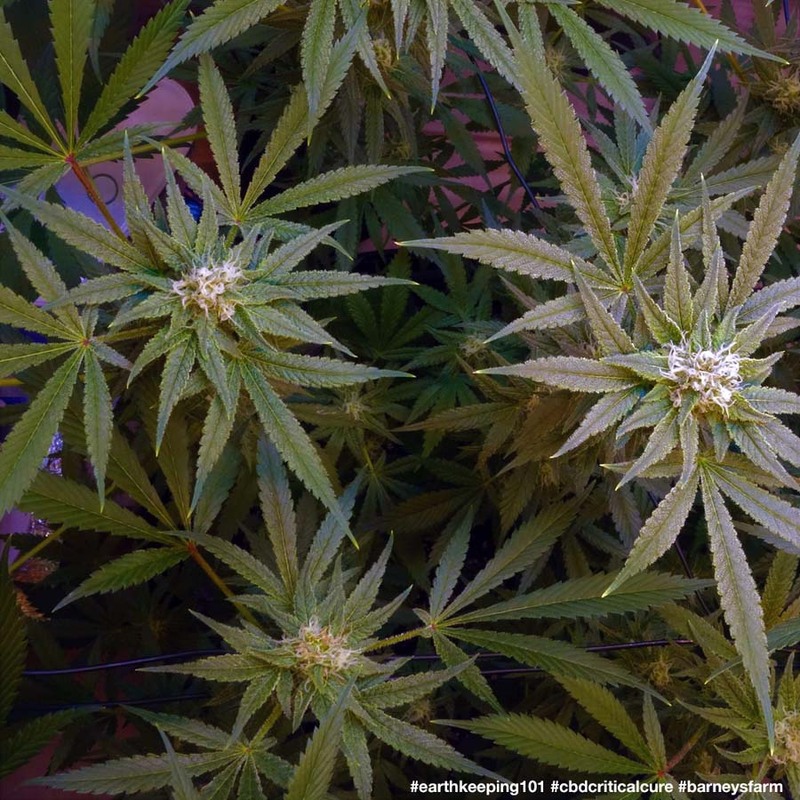 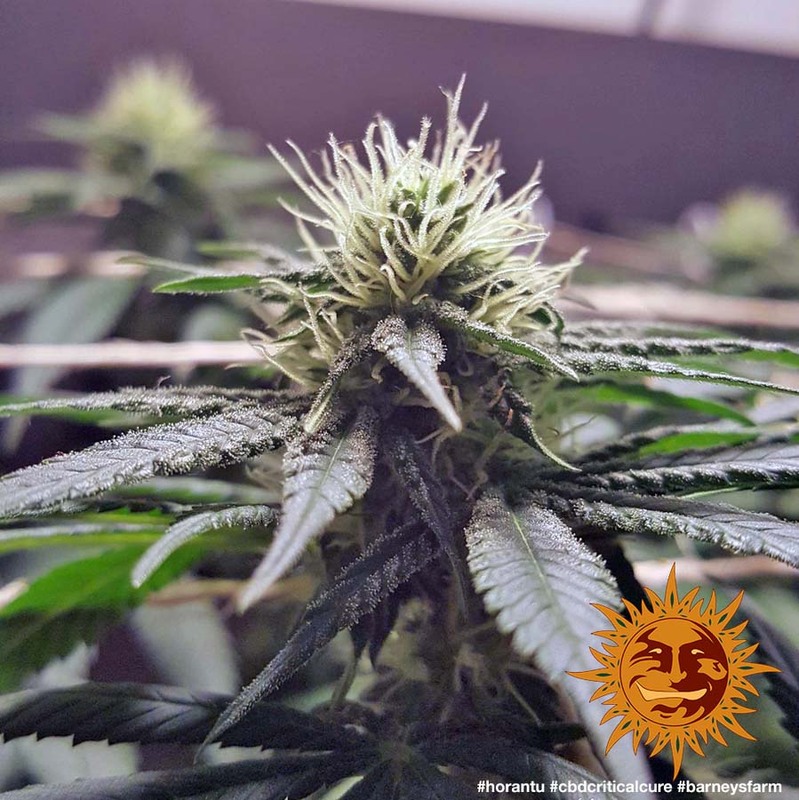 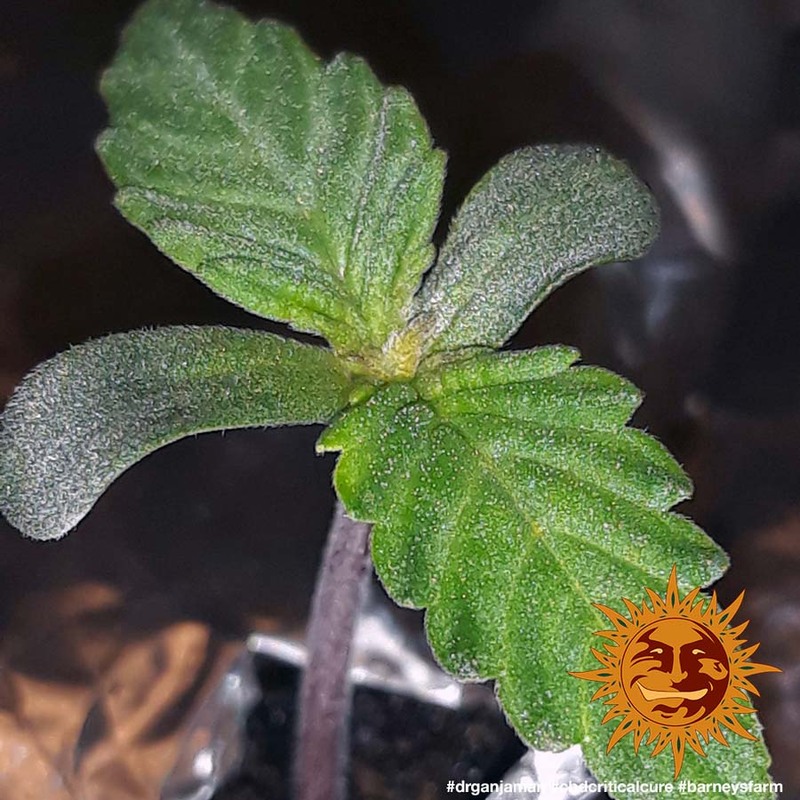 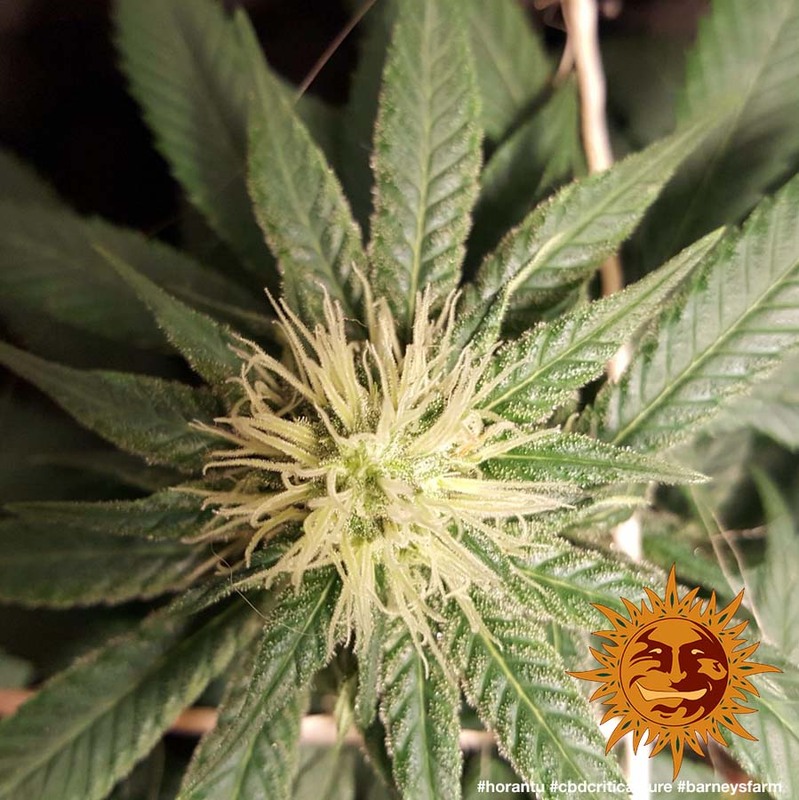 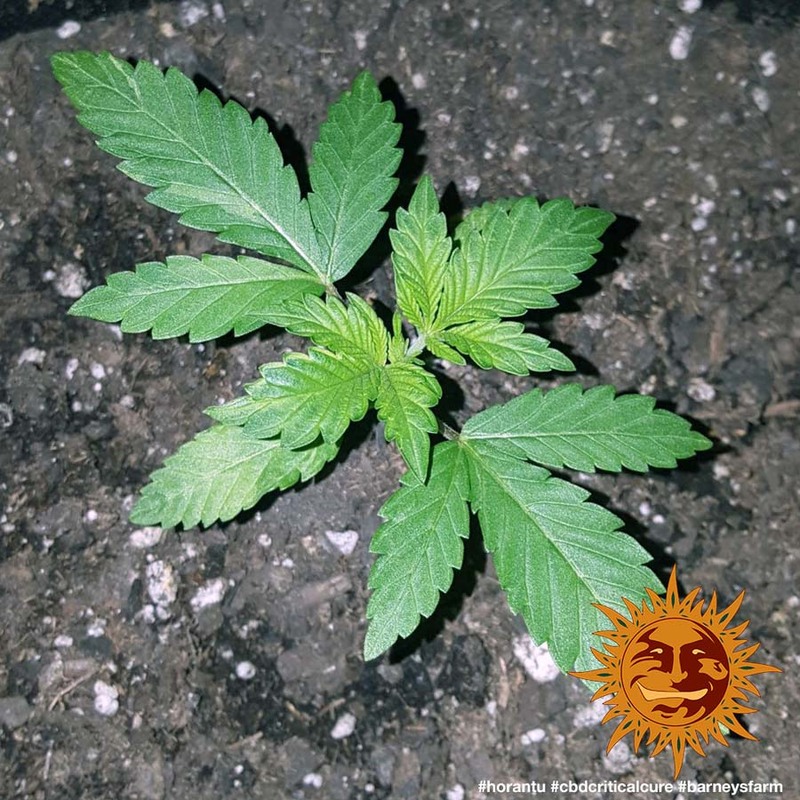 This is a fast flowering plant; ready to harvest in just 8-9 weeks of flowering. 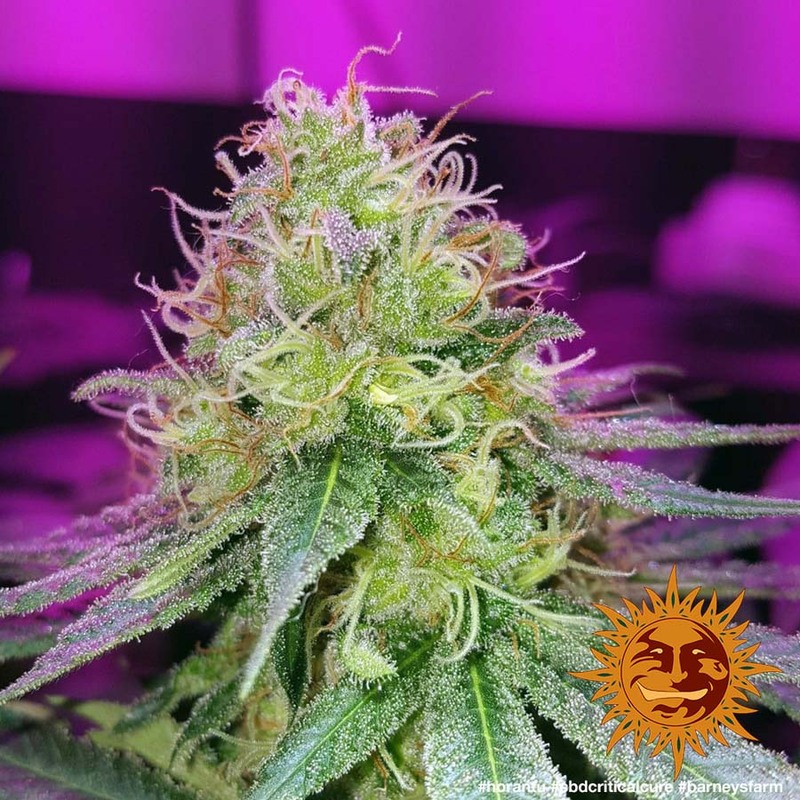 This strain is hardy and mould resistant, and gives a great yield of citrus flavours flecked with a hint of Jasmine.